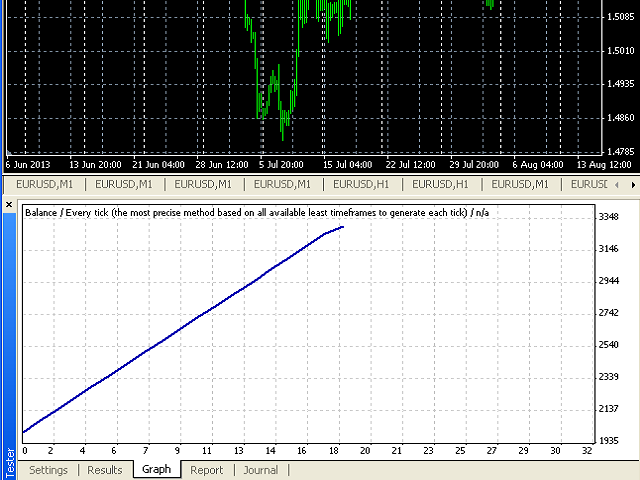 This Expert Advisor is based on the 2 classical indicators: two Moving Average (big and small) and one ADX. 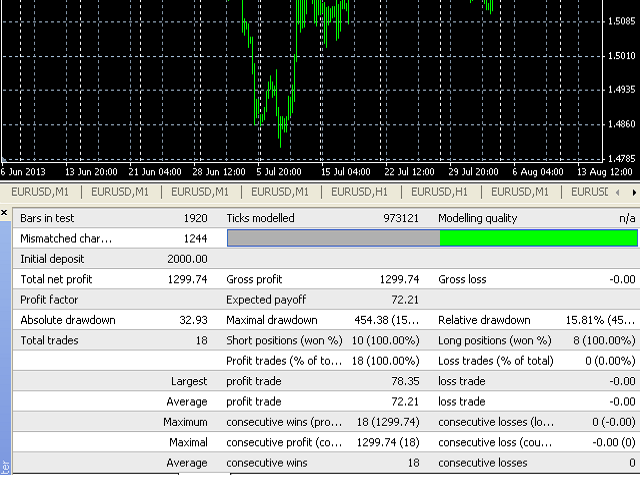 All the Indicators together define the moment when a position should be opened. The position will be closed by value of the input parameter dProfit. If the input parameter UseMM = true, the EA will use Money Management system to calculate the LotSize as percentage from the AccountFreeMargin. All input parameters are self explanatory and available for the optimization.